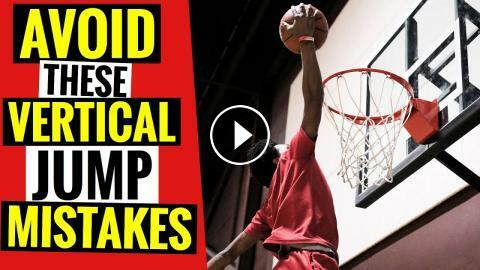 In today’s video, ILoveBasketballTV goes over 5 Vertical Jump training mistakes that you should avoid if you're looking to jump higher. 10 MINUTE VERTICAL JUMP WORKOUT! INSTANT Vertical Jump FIX To JUMP HIGHER Off One Foot! 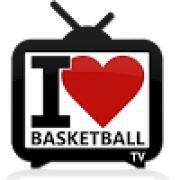 How To: Jump Higher! Try These 5 Exercises To Increase Your Vertical Jump!